It adds flavor to almost anything – from beef, vegetables, even chocolate. The most experienced of chefs can use it to highlight an ingredient’s hidden essence. Added as garnish to the right dish, it can set a standard of tastes all new to the palate. But have you ever wondered about the beginnings of the humble salt seasoning? 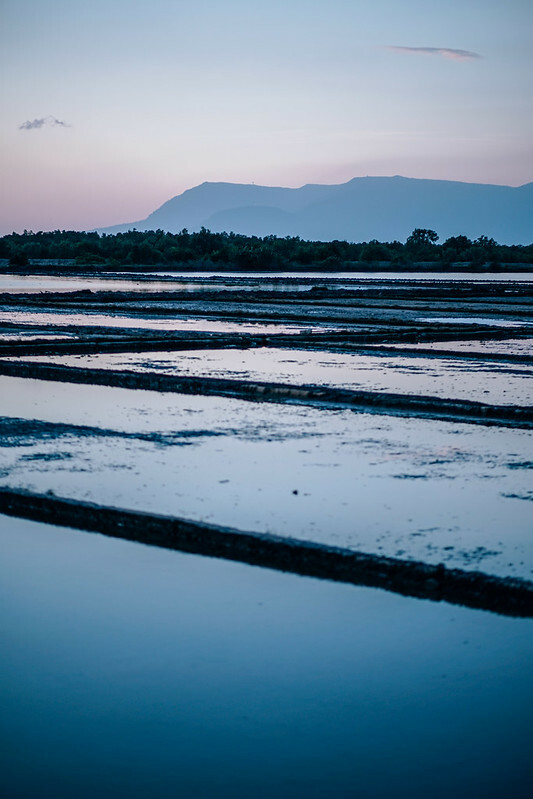 Kep, Cambodia is known for its salt fields. From April to December, when the sun is hottest, they let water from the ocean flow into the manmade flats. The shallow ponds are then allowed to dry up naturally, leaving behind salt crystals that are then harvested by hand. These are taken into woven baskets and into a warehouse, to be turned into iodized salt. 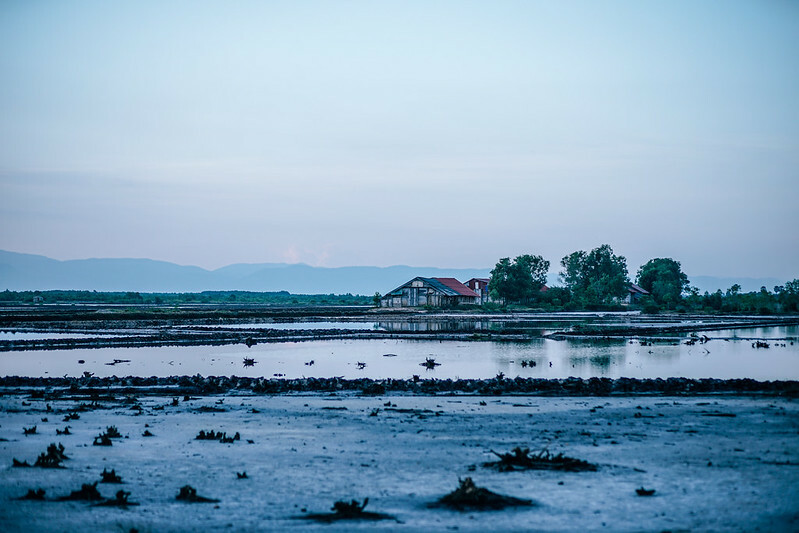 When visiting the quiet town of Kep, Cambodia, don’t miss a rare opportunity to see these salt flats. Come early morning to meet and chat with friendly locals. Then watch how the sun kisses the seawater to produce the salt that will season your food – and your life. The amazing salt fields in Cambodia, a tourist attraction. Old barns next to the salt fields in Cambodia. 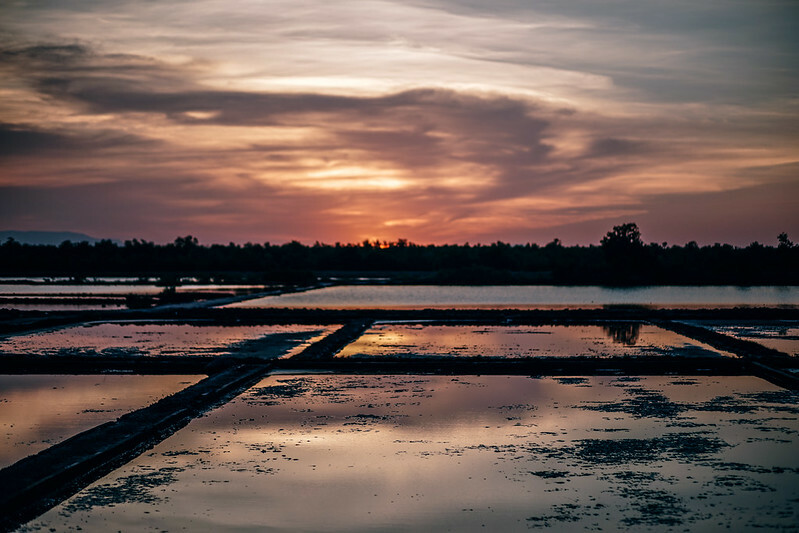 The salt fields in Kep, Cambodia photographed at sunset. 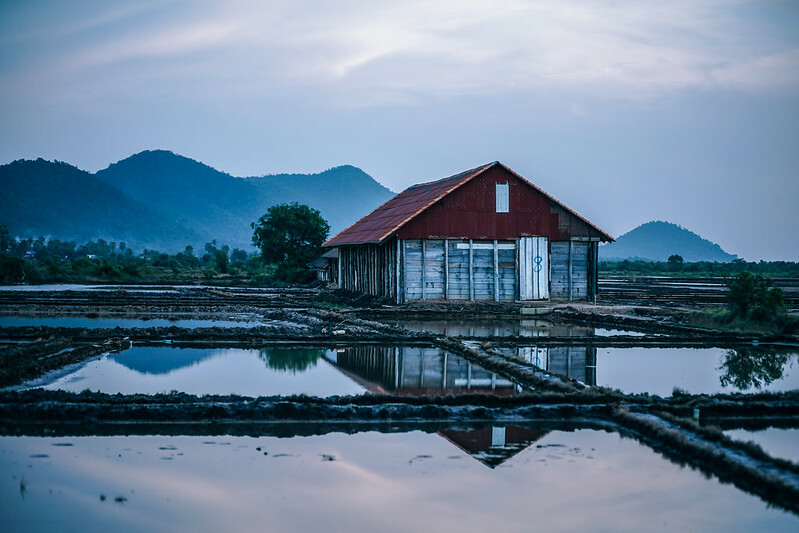 The beautiful salt fields in Cambodia with a barn and the mountains in the background. 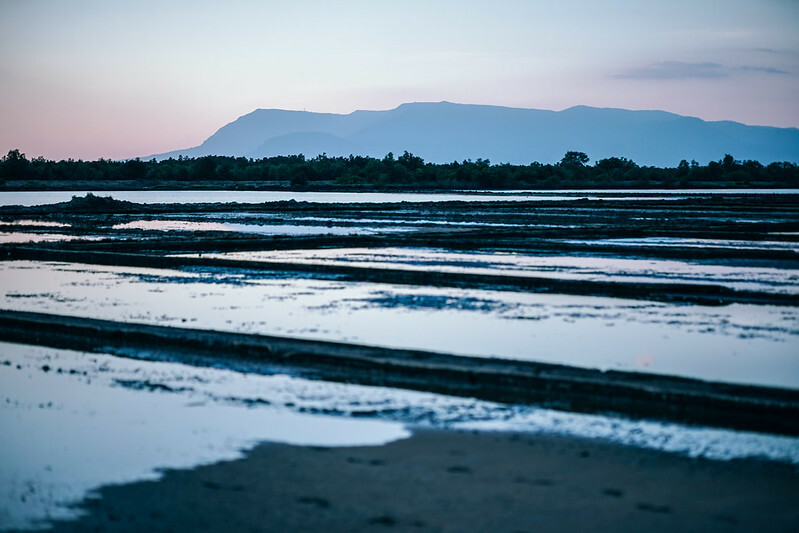 Salt fields in Kep, Cambodia photographed at dusk with the mountains and the sky in the background.